December 24, 2014 December 24, 2014 by JWLeave a Comment on Season’s Greetings! I’m going to write a blog post about the year 2014 and my plans for 2015 soon, but since it’s Christmas Eve today, here’s a little greeting from me. 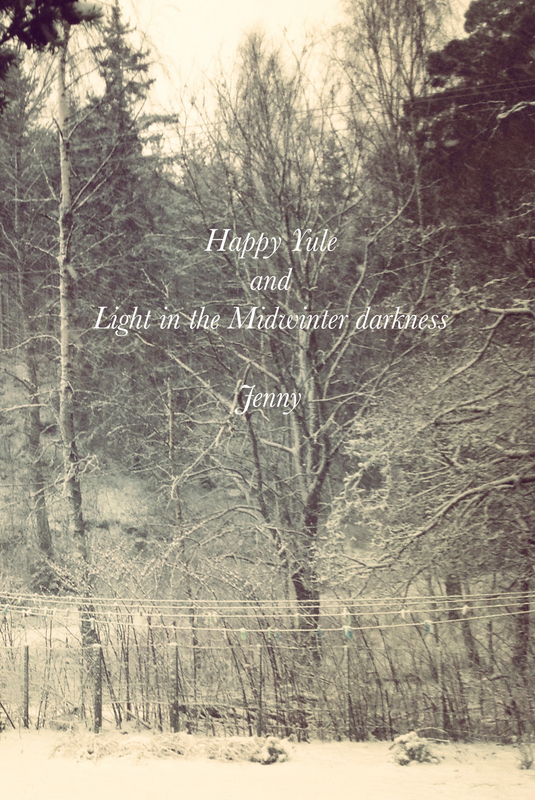 For me Christmas, or Yule as we call it in the Nordic countries, is a time for rest, family and good food. This time also means a change from darker times. When the earth turns, light returns to the north, and energy returns to the body.